Cherokee Hills Homeowners Association – The official website for the Cherokee Hills subdivision in Greenwood, SC. 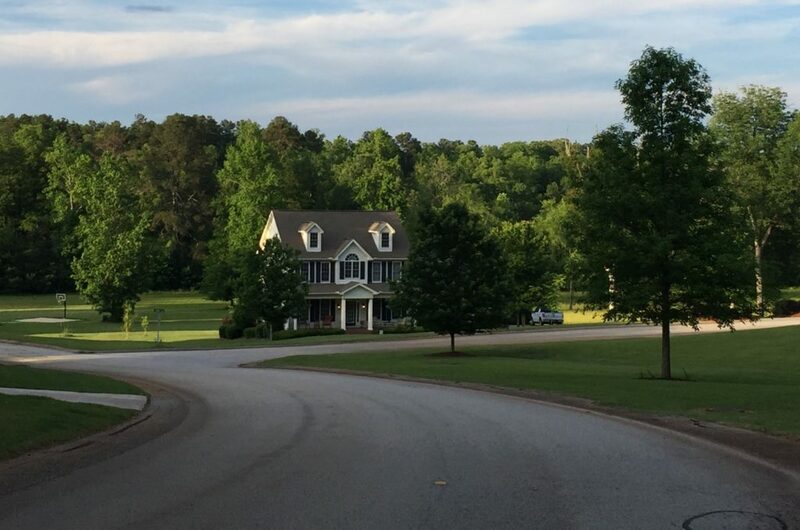 The official website for the Cherokee Hills subdivision in Greenwood, SC. Cherokee Hills is an upscale community located in north-central Greenwood County, South Carolina. The neighborhood was established in 1966 by the Citizens Trust Company and after several expansions presently contains 82 individual residences. The community is guided by restrictive covenants that balance the economics and practicality of enabling freedom for homeowners with consistency in design. Governance is provided by an elected board with financial authority provided by two Tax Commissioners created via a Special Tax District appointed by Greenwood County Council. The primary budgetary concerns apply to maintenance of common areas and electricity for street lighting. The location of Cherokee Hills in Greenwood County is extremely convenient to employment centers across the area, retail/service establishments, in addition to the cultural experiences offered by Uptown Greenwood. Lake Greenwood is a 15 minute drive away. Public water, sewer, and natural gas are available to residents from the Greenwood Commissioners of Public Works and the Greenwood Metropolitan District. Duke Energy provides electrical service while Greenwood County provides recycling service. West Carolina Fiber, Northland Communications, and CenturyLink provide the neighborhood communications and Internet services. Residents attending the public school system are zoned for Greenwood School District 50 - Pinecrest Elementary, Northside Middle, and Greenwood High School are the zoned elementary, middle, and high schools respectively. Residents are served by Greenwood County Council district 6 and school board district 3. To view current weather conditions in the neighborhood, click here.